Nail fungus isn’t a threatening disease as remedies for nail fungus are plenty in number. Also, they can cure the problem within a very short time. But it is seen in many people as nail fungus causes are also plenty. There are many ways that one might be attacked by fungal infections on the skin and nails. We will observe those entire causes and explore the best home remedies for nail fungus cure in this article. There are many direct and indirect hints which show up there is a threat of infection by the fungus. Immediate symptoms of nail fungus include yellowing, thickening, and crumbling of the nail. It might not be painful as a septic reaction, but the problem turns highly severe as it spreads. Inflammation caused by abnormal food habits, changes in pH levels of the skin are few indirect symptoms. Untreated nail fungus leads to splitting and cracking of the nail. It majorly happens in the Therefore it is called toenail fungus. Apart from the direct fungal attack on nails, there are other things that promote the infection. People with diabetes undergo severe stages of nail fungus if it is neglected at starting. Lack of hygiene in feet such as irregular cleaning of dust accumulated in cuticles, the skin around the nails. Any nail injury or damage on the skin around the nail should be treated quickly so that the wound doesn’t turn septic. Wearing very tight shoes which cause poor blood circulation. People with moist feet and fingers are more prone to fungal infection. Try to clean it regularly if you have one. We have ample of home remedies for nail fungus. Also, we have many answers for how to get rid of nail fungus at home without applying any medications at starting stages of the problem. Even after trying the remedies for nail fungus if the disease doesn’t disappear, consult a physician without any delay. It should be applied in the undiluted form on the infected area until a completely new nail appears on the finger. Apply the oil on the nail covering the whole area of the nail so that the infections gets soaked in the oil. Clean the nail after 10 minutes. Better continue using the oil for few more weeks so that fungus completely gets eliminated. Like tea tree oil, lavender oil also is potentially antifungal in nature. It also cures scars, irritation skin just with a few drops of application. Add tea tree oil for better results. Apply the mixture of the two same as the way tea tree oil is used. You can use it a couple of times in a day. Otherwise, apply the oil in night time and keep it all night long. Both ways we can get the cure for nail fungus in almost same time. 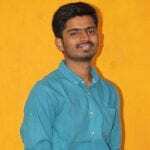 Coconut oil is a proved herbal oil on the skin for its enormous health benefits due to its medium-chain fatty acids which fight fungi very hard. The antifungal and antibacterial properties in coconut oil enter the skin layers with long lasting impact on the viruses and infections. 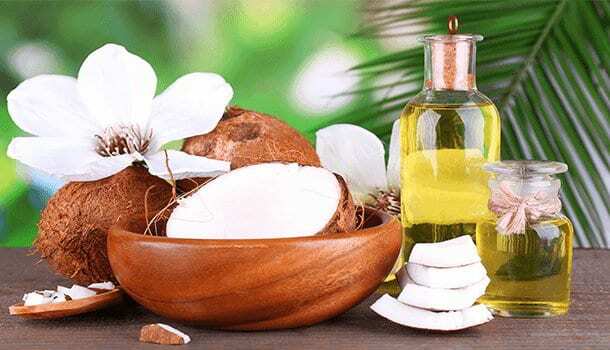 Apply a thin layer of coconut oil with a cotton ball and clean it after 15 minutes with water. Check whether coconut oil suits your skin as some people are sensitive to it. 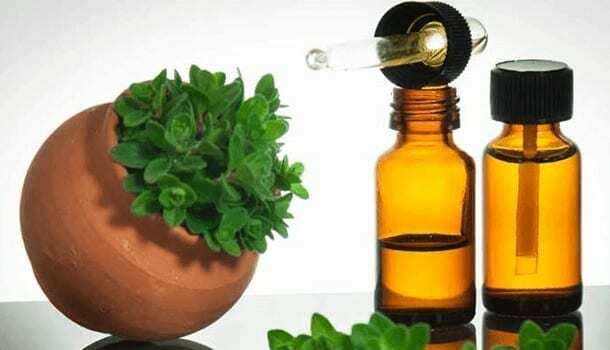 Oil of oregano is special because it can sustain in drastic climates too. A paste with oregano oil or directly the oil both work as best remedies for nail fungus. Apply the oregano oil on the infected nails and let it get absorbed by the nail and skin for 30 minutes. Keep using the oil for at least three weeks, so that nail fungus treatment leaves a yielding effect that fungus completely vanishes. Orange oil is a bit stronger than the oils mentioned above as it has high citrus amounts. 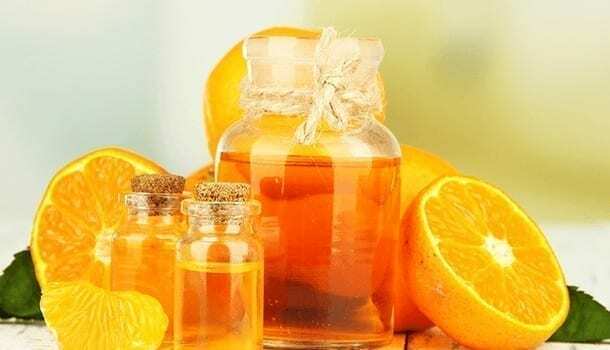 Be cautious while using orange oil as a treatment for nail fungus whether it suits you or not. Apply the oil in thin layers on the infected area with a cotton ball and keep the oil on the skin for 30 minutes to one hour. Apply the oil daily until you observe a change. Orange oil stands out to be the best nail fungus treatment out of all, but its high concentration makes it distant from many users. While applying oils for nail fungus treatment in the night time, use woolen socks or some other cotton covers so that rubbing off the oil is avoided. It is also useful for maintaining hygiene. Do not use socks made with the synthetic material at any cost. Maintain hygiene while applying the oils by washing hands in between the applications on various spots. Use hand gloves for better application. Always add a carrier oil while using stronger ones for a soothing effect and quick relief. Quick reliefs are aided because of the additional qualities of carrier oils. 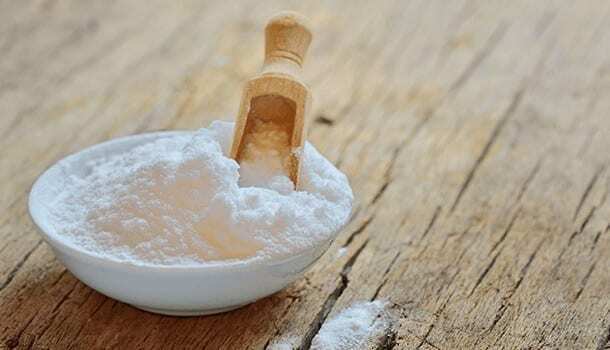 Baking soda is known for its treatments for minor ailments. It makes an excellent medicine for nail fungus cure. To a cup of warm water, add one tsp of baking soda and Epsom salt, and half a tsp of Hydrogen Peroxide and white vinegar. Apply this mixture to nails and fingers and keep it on for 10 minutes. Clean the fingers with water thoroughly after 10 minutes. Use the medicine for few weeks, a couple of times a day. It is the best alternative for oils in the nail fungus treatment. Add 10 ml of both apple cider vinegar and Epsom salt to 60 ml of warm water. Directly soak the feet in the water and stay for 30 minutes. Use this cure for nail fungus treatment two times a day for few weeks. This treatment can kill fungus to the maximum possible level. Apple cider vinegar can also contribute to a tasty recipe with honey which can fight fungus from the inside, i.e. metabolic reaction. Mix honey and ACV in equal mixtures with warm water. It makes one of the best home remedies for nail fungus treatment. 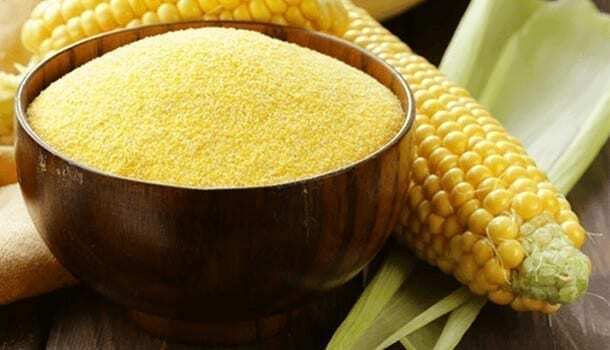 Cornmeal can fight the severe fungal parasite, Candida. Candida is known for damaging the skin and body. It also has healthy fungi which are useful for the body. Soak cornmeal in water for an hour and then soak your feet in the mixture for about 30 minutes. Use this home remedy for nail fungus once in a day for better treatment. Avoid the treatment only if you aren’t likely to bear with the remedy. Otherwise, cornmeal works naturally on everybody. Olive oil, olive leaves, and its extract are one of the promising home remedies for nail fungus. It contains potential detox elements which eliminate fungal infections thoroughly. The antiviral properties can work for many other ailments along with the cure for nail fungus. The detoxifying content of the olive leaf extract is so high that you might have to manage the dosage according to the suitability. Mouthwash liquids have powerful antiseptic properties. It can cure bacterial and fungal infections in your mouth and on the skin as well. Mix white vinegar and mouthwash(preferably Listerine mouthwash) in equal amounts in a tub. Soak the fingers or any infected parts in the liquid for half an hour. After the liquid gets absorbed by the skin, scrub the area thoroughly and rinse it off with water. Continue the treatment until a whole new nail appears. This remedy is readily available at home to get a cure for nail fungus which makes it the easiest treatment of all. Many of skin disorders are cured directly by the food we eat. Diet patterns have such an important impact on the skin and hair. Few ingredients have excellent antifungal properties which are as effective as other home remedies for nail fungus. Have a garlic clove after your meal every day. It can improve your immune system strength and also act as anti-inflammatory and antiseptic agent. Add a pinch of white vinegar to a garlic oil and apply it on the infection. This will work the same way as other oils’ treatment for nail fungus. Have lemon juice daily as a dessert beverage. Use lemon extensively in food recipes to reap wide health benefits. Lemon juice directly applied on the fungus infected nail also works efficiently. Cloves, cinnamon, ginger roots, and many other spices have excellent antiseptic, antibacterial, and antifungal properties which give best nail fungus treatment within a very quick time. Sugars and dairy products contain yeast and Candida sources. Better reduce their intake for few weeks to retard nail fungus growth. Severe cases of yeast and Candida’s reaction damages the skin in genital parts and also some of the critical parts like nail gums. As health care is an all-time need, it is no late to start when you recognize its importance. Try to enrich your body metabolism with high protein foods for better energy storage. This improves the immune system. Fiber content enhances digestion and metabolic activity further. Although we thoroughly expel drugs from the treatments and remedies for minor ailments, it is not so sensible to be completely avoiding chemicals in severe cases. As nail fungus, hickeys, ringworms, and many such similar skin problems are easily curable but are in the ridge of severity in advanced stages; we must not overlook synthetic medication. Home remedies for nail fungus are highly useful only when they are in a minor stage that they can be cured with foods and remedies. Using nail paints is secure because nail barely gets hurt whenever it gets hit. Antifungal nail polish is specifically needed for a fungus-infected nail. Apply this polish on surrounding skin of the nails too. Change the paint every week by cleaning it with alcohol. While you cut off the nails when they grow, remember to maintain a grace length of them. It is the safety gate which protects from obstacles and helps to prevent the advancement of injury/infection. Removing nails deeper near the gums makes the area sensitive to everything that it gets contact with. 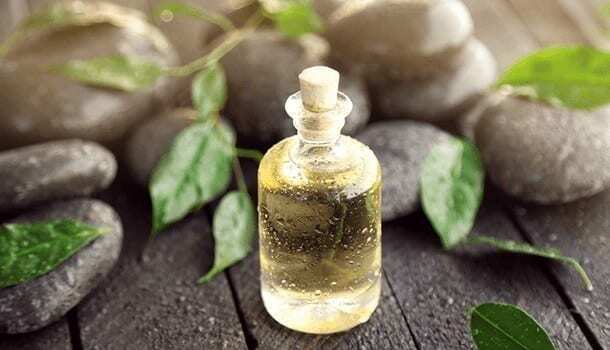 By trying the above home remedies for nail fungus and other styles of nail fungus treatment, we can also easily get rid of many skin problems almost at any stage. But do not neglect the importance of doctor’s treatment when you need one.